The spread of the Ebola epidemic has made serious headlines this summer, with nearly 1,000 people now dead across Guinea, Nigeria, Sierra Leone, and Liberia. The selection of books in this Reading List cover epidemics, drugs and vaccines, and public health. Students of health, history, and human rights should find much of interest. Interested in the history of medicine? The End of Plagues is a fascinating book and well worth a read for anyone interested in the history of medicine, finds Sally Brown. Spanning three centuries, John Rhodes’s work weaves together the discovery of vaccination, the birth and growth of immunology, and the fight to eradicate the world’s most feared diseases. 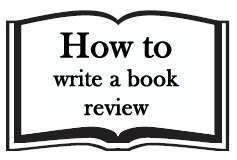 Read the full review. 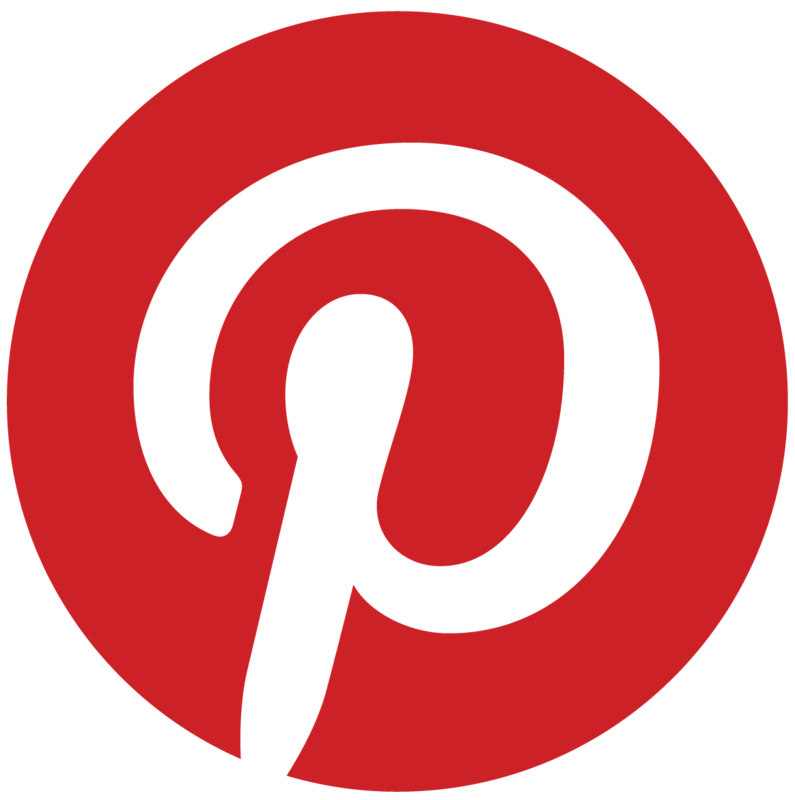 Interested in the value of medical expertise? A series of recent scientific scandals, frauds, and failures have led some to question science’s pre–eminence. Revelations such as Climategate or debates about the safety of the MMR vaccine have dented public confidence in science. 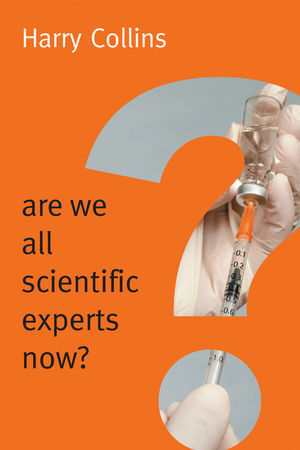 Are We All Scientific Experts Now? is a valuable contribution to the ways in which we ascribe value to expertise, writes William Allen. Although Collins convincingly answering the book’s title question with a resounding ‘no’, what is most interesting and refreshing about his analysis is that it enables people holding different kinds of expertise to recognise their role in scientific debate. Read the full review. Interested in bioethics and the pharma industry? How influential has the Nazi analogy been in recent medical debates on euthanasia? And what does the tragic history of thalidomide and its recent reintroduction for new medical treatments tell us about how governments solve ethical dilemmas? 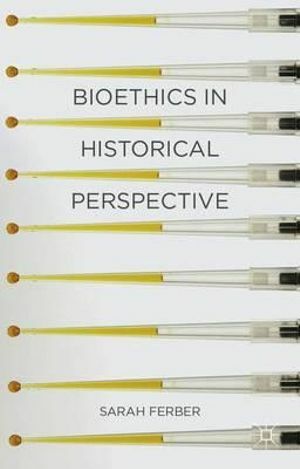 In this book, Sarah Ferber aims to demonstrate the importance of the historical dimension of bioethics at the crossroads between medical science, the pharma industry, government regulations, and patient rights. Catherine Hezser finds this book a thoroughly researched and balanced introduction to bioethics discourse and its historical foundations, and recommends it to students of the history of medicine, politics, the pharma industry, and social and philosophical ethics. Read the full review. 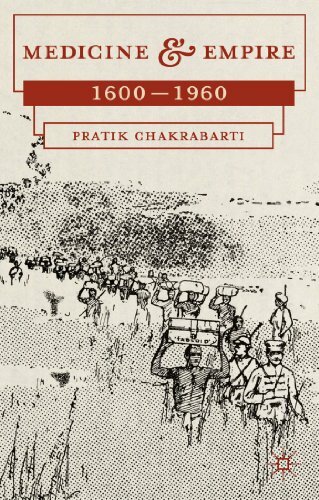 Interested in medicine and imperialism? Interested in health as a human right? Is it sensible for human rights to make use of measurement tools such as indicators? Is the ‘cost’ of human rights an argument that can and should be used by proponents of human rights? In this book Thérèse Murphy aims to chart the history of the linkage between health and human rights. Kate Donald finds that this is an enlightening read that suggests some interesting avenues for human rights practice. 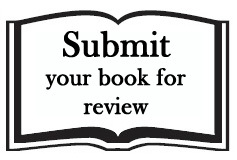 Recommended for human rights activists and researchers. Read the full review. Read the full review. Interested in psychiatry and antipsychotic drugs? This book explains how, and why, economics has been applied to a terrible pandemic, using a range of examples mostly drawn from the region most affected, sub-Saharan Africa. 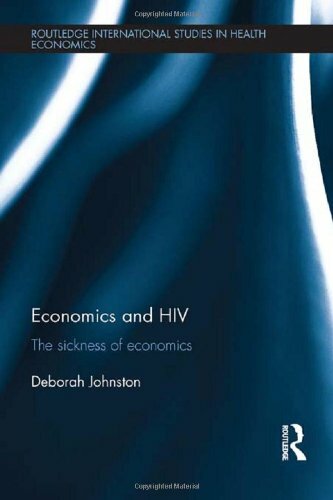 Author Deborah Johnston argues that a political economy approach can bring meaningful insights to our understanding of the spread and impact of HIV/AIDS where both microeconomic and traditional mainstream macroeconomics approaches have failed. Sally Brown finds that this is an important and useful for read. Read the full review. 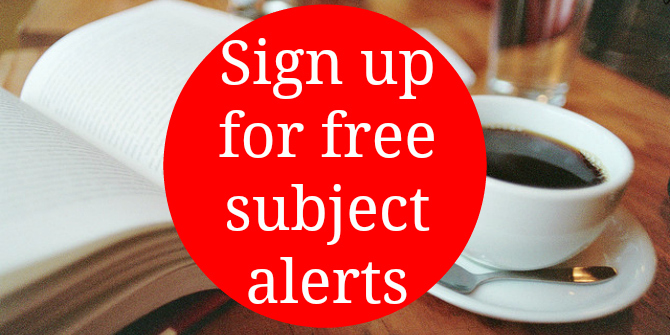 Interested in public health challenges? People-Centred Public Health examines how members of the public can be involved in delivering health improvement, primarily as volunteers or lay health workers. Drawing on a major study of lay engagement in public health, and using case studies and real life examples, this book aims to provide a comprehensive and accessible overview of policy, practice and research in this area. 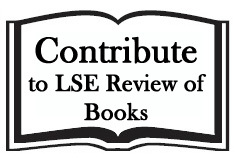 Lindsay Harris feels that a more international perspective would have added invaluable insight and broadened the audience for which this book will appeal. Read the full review. Millions of people—mostly in developing countries—lack access to life-saving drugs. Righting this imbalance is among the most important challenges of global public health of this century, argues Akansha Mehta. There is scant evidence to prove that frameworks for intellectual property rights and patent protection have benefited research, development and innovation in developing countries. When the laws of trade and commerce override the human right to life-saving medicines, how can society protect public health from unbridled private markets? Read the full blog post.